Welcome to Carter Upholstery. 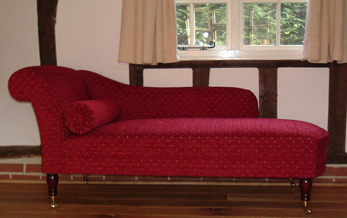 Members of the Association of Master Upholsterers & Soft Furnishers and have been established since 1981. Established members of The Association of Master Upholsterers and Soft Furnishers can be relied on to protect your safety and provide a quality product. The Association carries out periodic inspections of members' work and premises to ensure they meet their requirements. 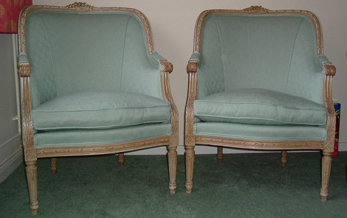 new fabric is upholstered over the top of these, after removing the old cover. Generally, a layer of felt, wadding or polyester will be added to recover the original shape and minor repairs such as frame re-tightening will be carried out within the estimated cost. Replacement seat cushion pads are frequently required, though this would be an additional item on the estimate. 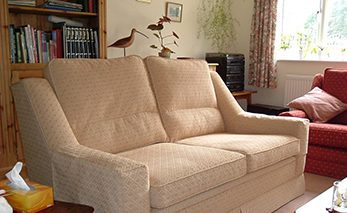 This is the service that Upholsterers will generally estimate for and will result in a "New" suite at considerably less than the replacement cost. Better still is the fact that you are happy with the comfort, it fits your room size and you have an enormous availability of fabric choice. Re-upholstering - Furniture is completely stripped down to the framework and all fillings are replaced with new, which meet the current Furniture and Furnishings Fire Safety Regulations. This may sometimes be a legal requirement if, for instance, the furniture is to be used in let property or a commercial environment which requires Fire Safety Certification. The charges involved are considerably greater than those for re-covering and, where more than one estimate is sought, it should be understood what is actually being quoted for, as estimates will differ accordingly. Remember that all our fabric suppliers will provide customers with a free sample swatch of their chosen fabric. 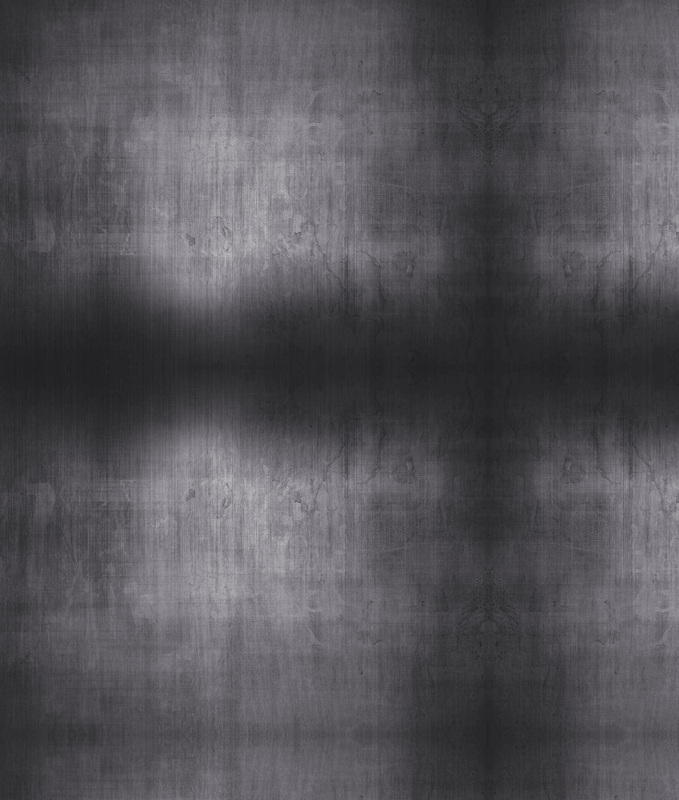 This ensures that clients are getting the correct fabric and helps if other colour co-ordinated purchases are intended at the same time, such as carpets, curtains, etc.. As a general rule, re-covering a suite costs as much as buying a cheap new one, but nothing like as much as buying a good new one. Furthermore, with re-covering you will have a far greater choice of materials than when buying most new suites - and we will advise you regarding the comparative merits of the different fabrics and leathers.